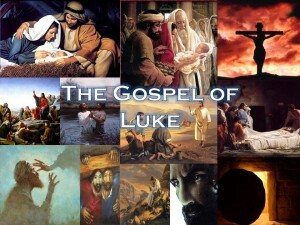 Luke presents the Savior, Jesus Christ, Who came to seek and save what was lost. Join us for this verse by verse study of the life of Christ through the book of Luke. Luke 8:22-26 – Who is this Man?